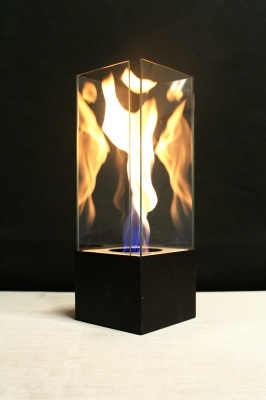 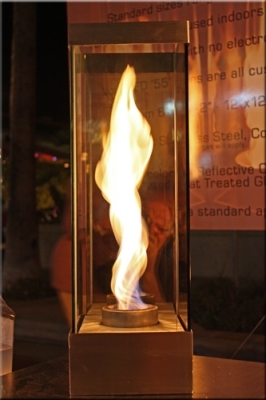 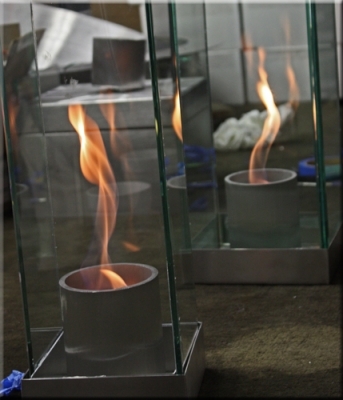 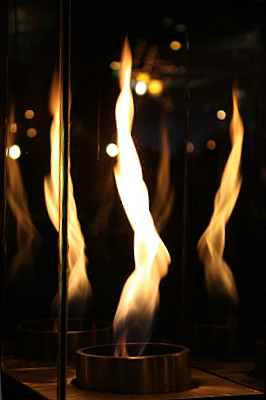 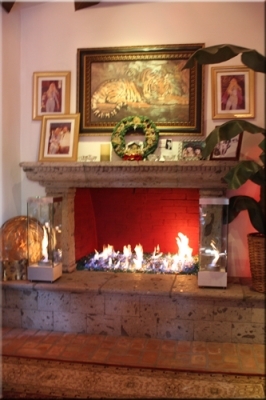 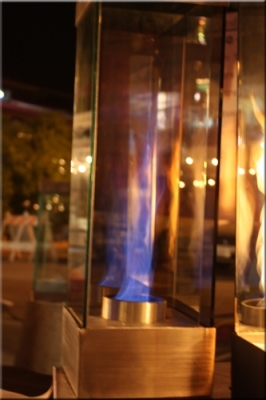 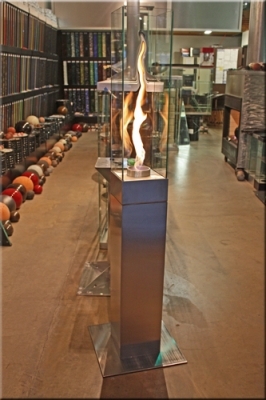 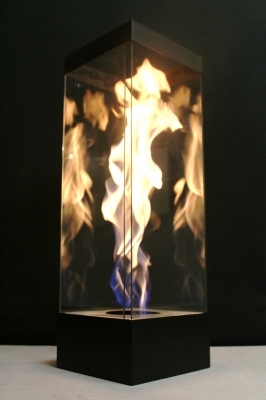 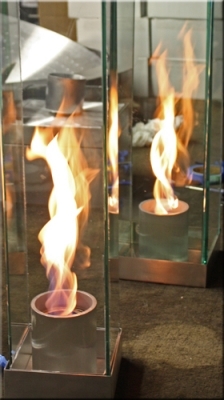 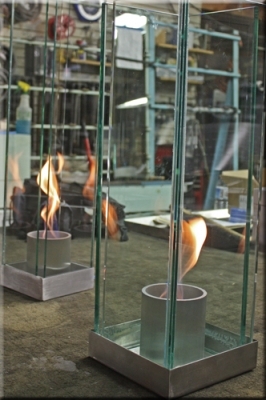 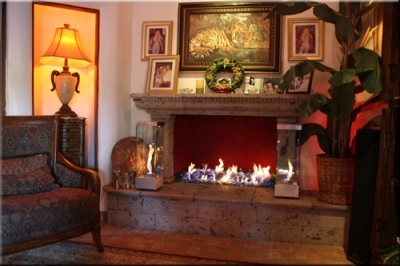 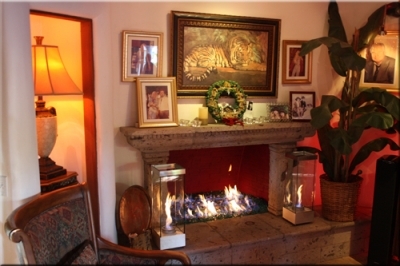 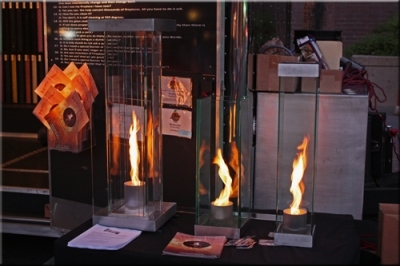 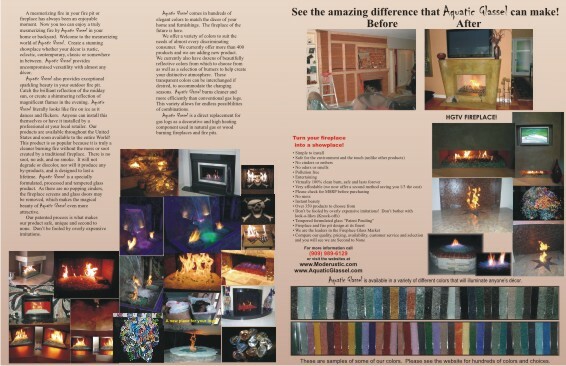 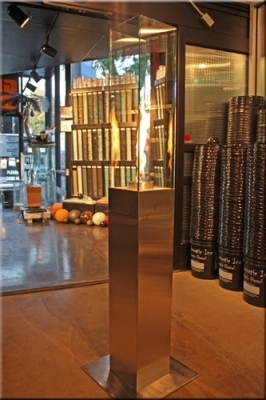 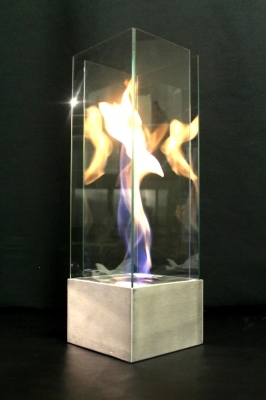 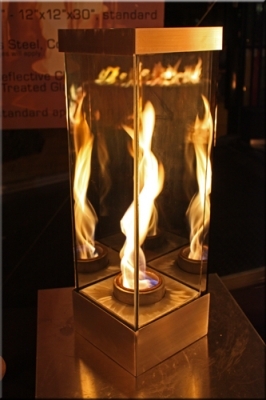 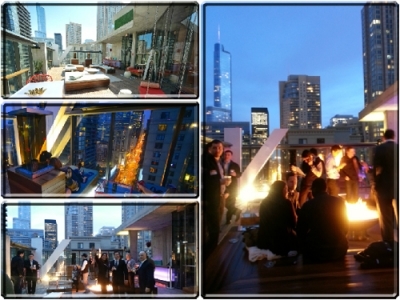 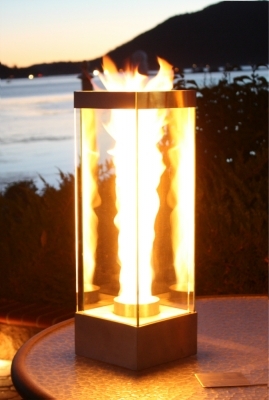 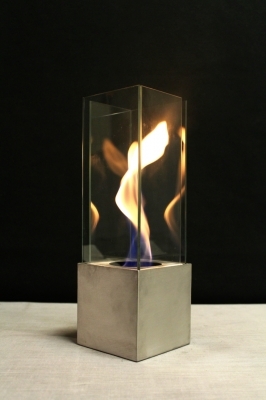 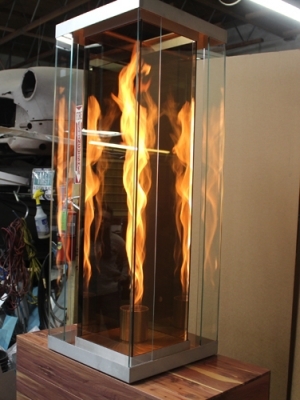 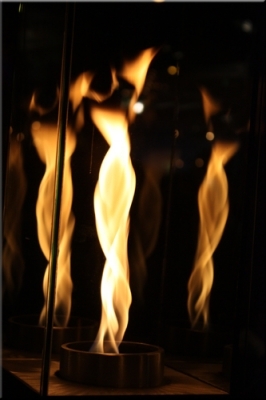 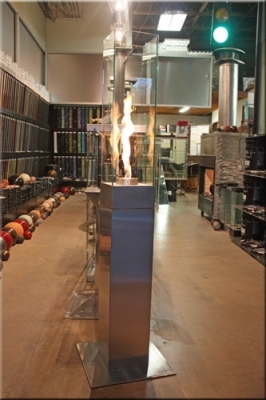 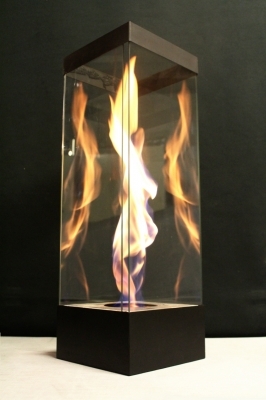 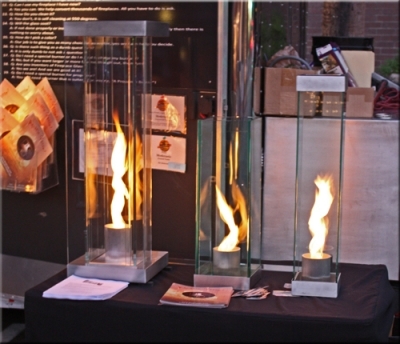 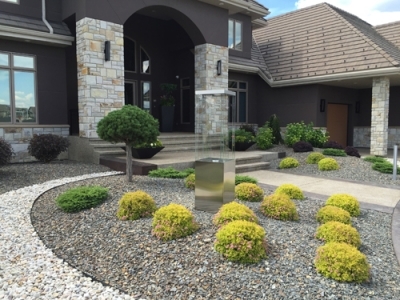 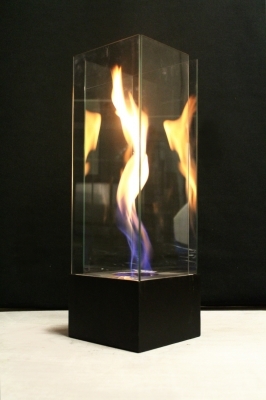 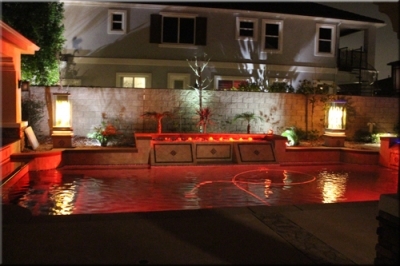 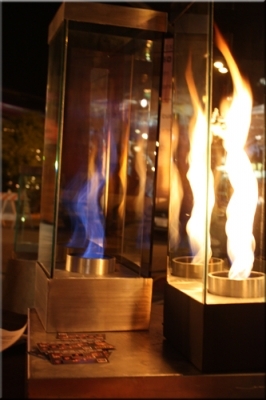 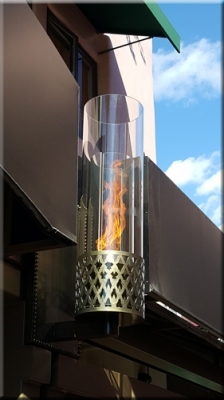 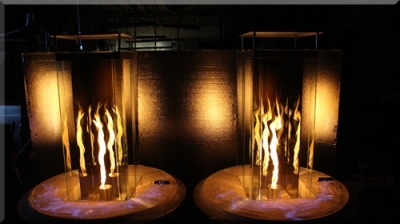 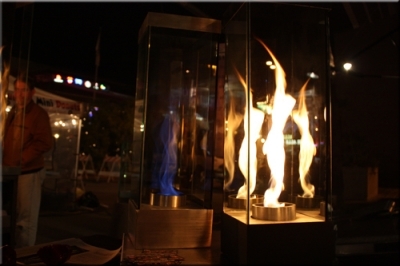 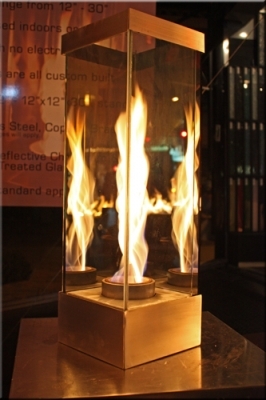 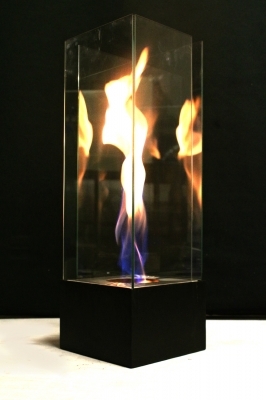 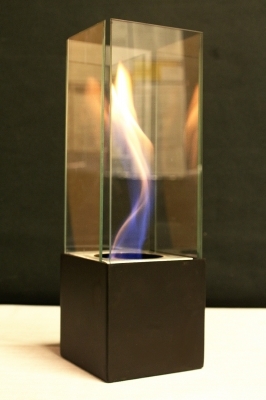 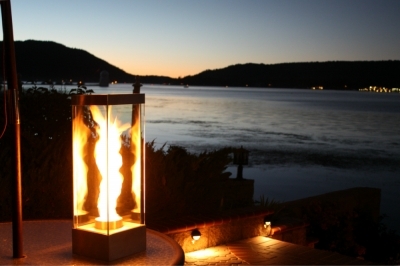 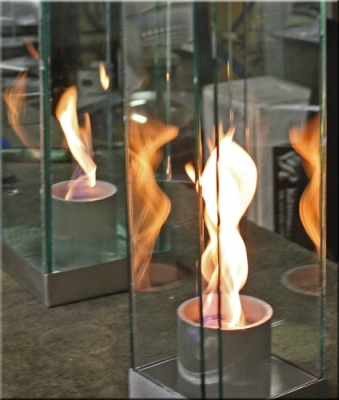 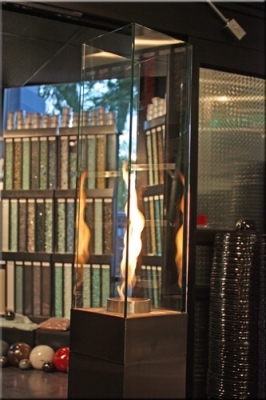 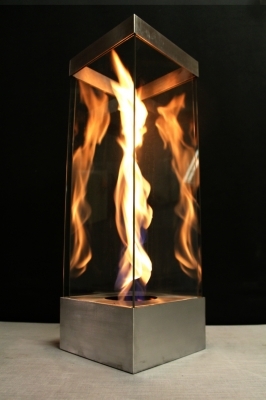 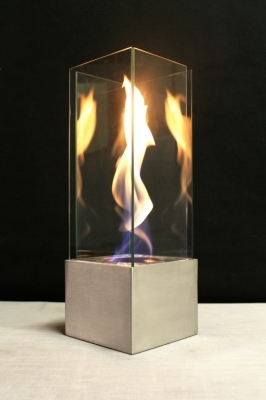 Unique decorative fire lighting for interior or exterior use. 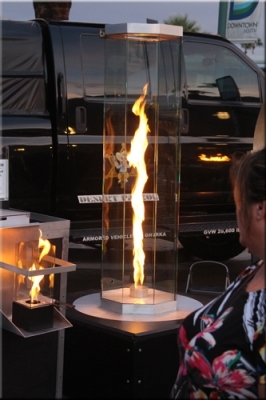 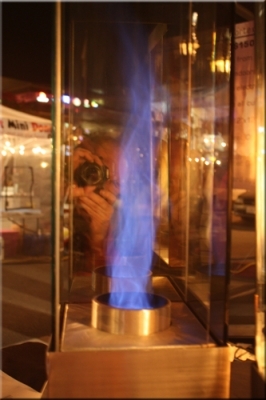 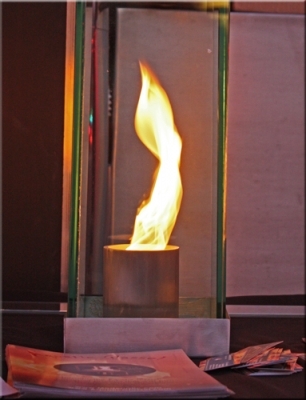 Tornado vortex fire shaped flame. 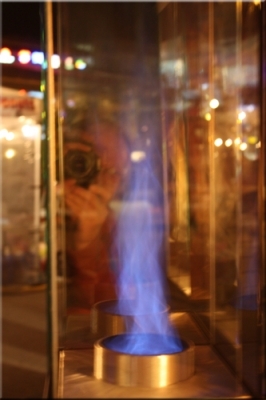 Fire in a box.